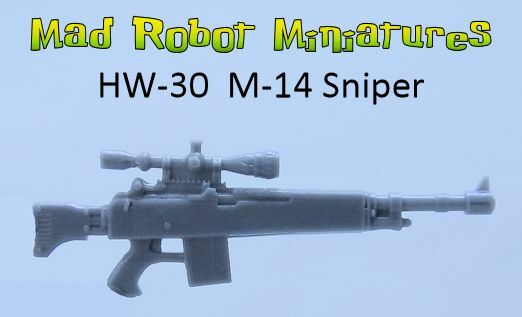 Mad Robot : We Likey Minis!! Just received a Commissar kit the other day and it's a great looking model. A very nice alternative to the standard GW ones.